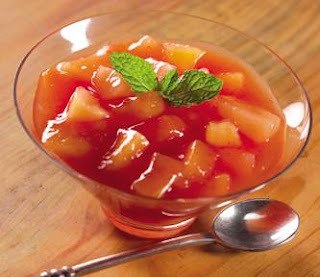 WHB: Tropical Fruit Compote with Stevia | What Smells So Good? Sounds very interesting. I've been curious about stevia, since I try to avoid sugar.